Video of a red rose going from dark to light and then again to dark. hd00:12Video of a red rose going from dark to light and then again to dark. 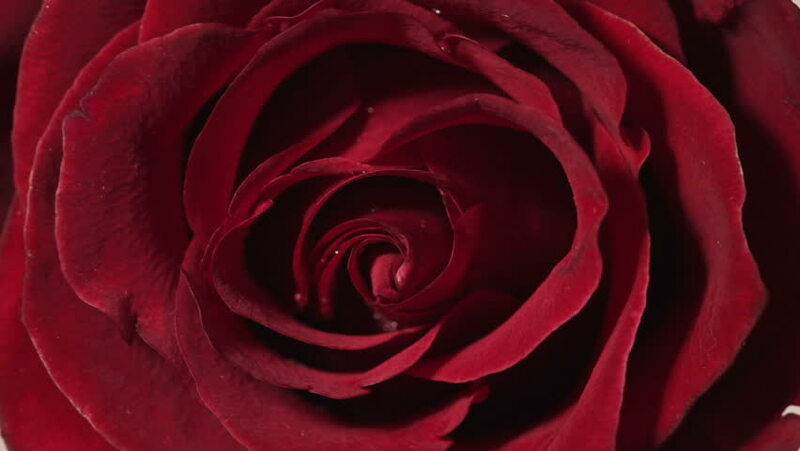 4k00:10Red Romantic Rose Blooming Time Lapse. 4k00:14Red roses close up. Beautiful flower background. Love, romance, valentine day, beauty. Macro of petals, floral nature gift. Romantic passion bouquet blossom. Closeup of color bloom. Fresh water plant.